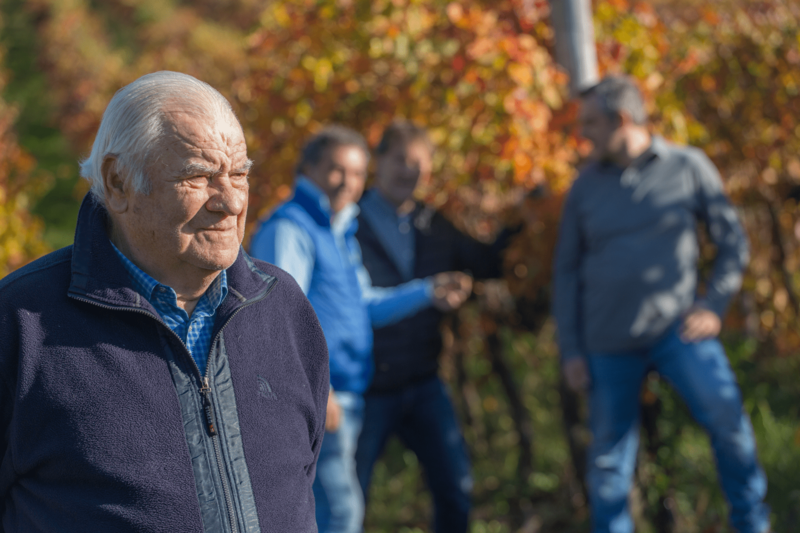 Since the 19th century, the Facchin family tells the story of vineyards and wine in the Euganean Hills. In the early 60s Facchin brothers were the point person for everyone who would like to buy the Hills’ excellent wines. The harvest was an event that would involve the whole community: by picking grapes from the vine by hand, the harvest was a hard work but also a moment of celebration and conviviality. Although maintaining traditional winemaking values and techniques, La Costa has always sought innovation and efficiency, starting from the harvesting and management techniques of its vineyards. Over the years, the machine park has grown and is diversified, responding to modern needs and seizing the advantages of new technologies. 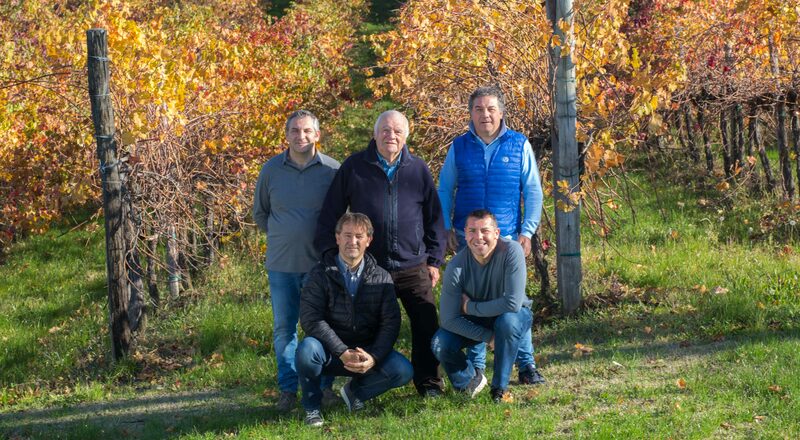 The founder, Giovanni, together with his sons Stefano, Marco, Alberto and Davide, keep following the path undertaken by the family over one hundred years ago. Our philosophy is: “tradition and continuity of the family”. This philosophy is handed down to Giovanni’s grandchildren, who add value in terms of innovation.